MCS offers systems with high reliability for tank installations where fuels are sold to end customers, both contract customers and the public. Debit/credit cards or own cards. 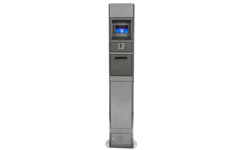 System 3 accepts except local fuel cards also bank cards with online access. System 3 turns to installations subject to availability around the clock. It is made of powder-painted stainless steel for durability and coastal climate. 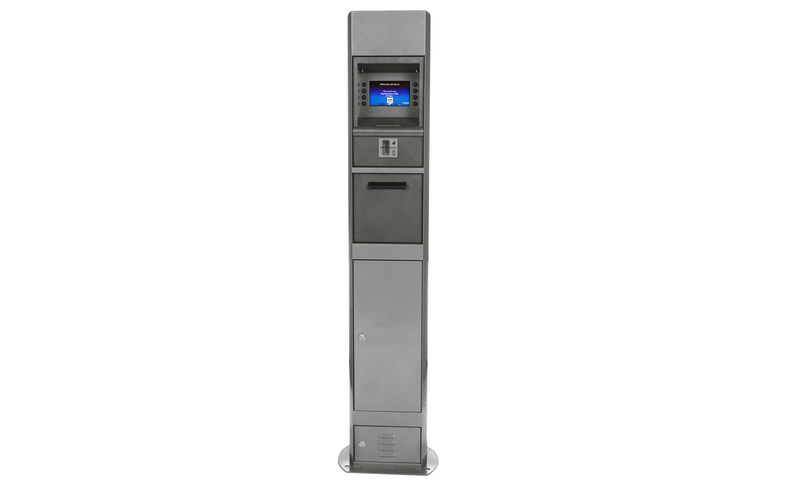 The terminal is equipped with a card reader EMV Point PCI + E2E, approved to at least 2025. The new organ, proved safety. A terminal of the highest quality. 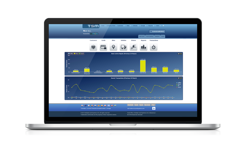 The terminal primarily designed for bus companies, trucking companies and others who need to keep track of their fuel handling. 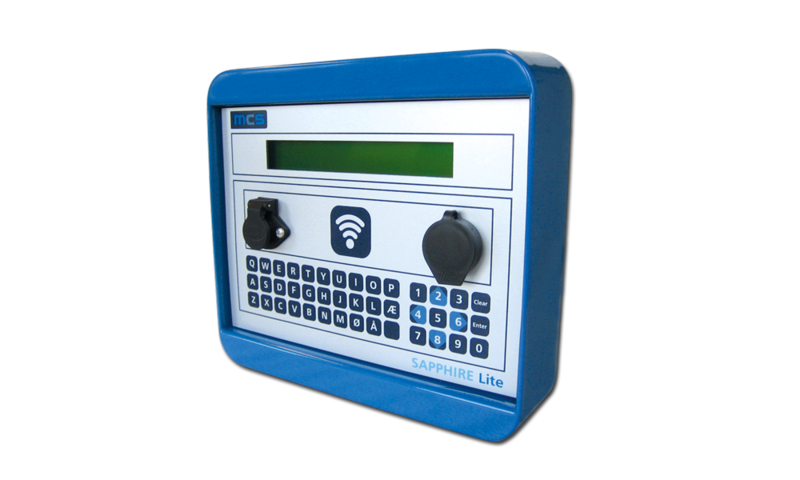 This is also available with the addition of the MID certificate (Sapphire +), which then allows the public sale of fuels. 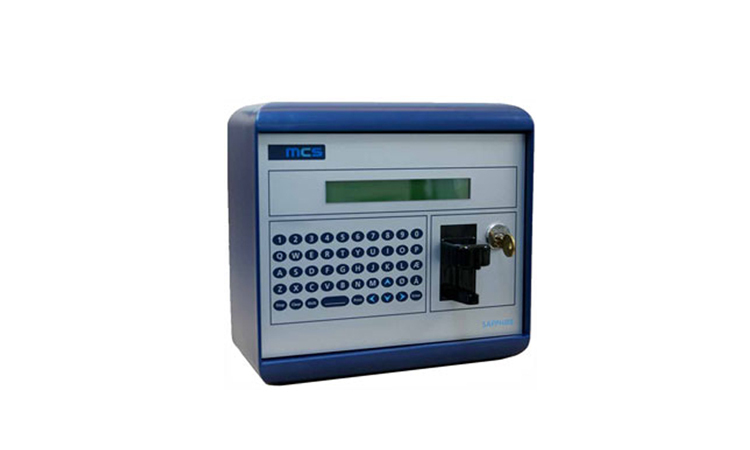 A robust and flexible terminal that is easy to use, yet has the same opportunities for monitoring and management of transactions that the more advanced systems. Basically the same terminal as Sapphire, but without some of the features available in Sapphire. Refuelling takes place without the traditional card readers, instead there are a transponder that allows touchless handling. Safety course with personal codes, vehicle registration etc. for easier tracking of who refueled. Handling of transactions via USB that downloads all events in the terminal, and which you then transfer to external computer management reports / billing. The same good qualities as Sapphire, and basically the same terminal. The difference is that it is possible to get with MID approval for public sale. Communicates with TSM via the Internet, and transactions and customer records can be handled directly by the terminal on-line. Allows immediate blocking of the customer if necessary, regardless if connected one or more terminals at different locations. 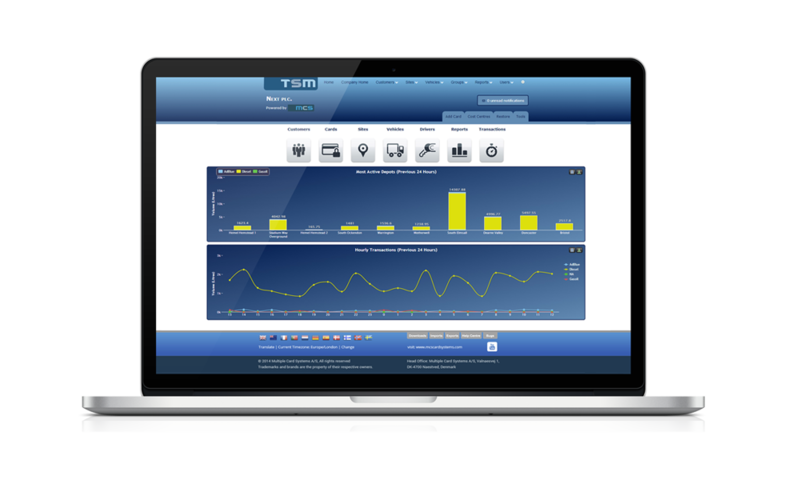 TSM is a system that provides access through a computer connected via Internet to the terminal, to handle transactions, tank volumes, vehicle data and customer records. Reports can be handled as Excel or CSV format. 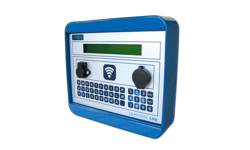 Any alarms from the plant can also be managed by TSM. The system allows monitoring of POS terminals regardless of where you are and how many terminals connected.